Some readers have pointed out in the comments that the feature is already working, so it would appear that the rollout has already started. Google has made reminders official with a post on the Google Home Support forum. There aren't any new details, but you can see the post here. 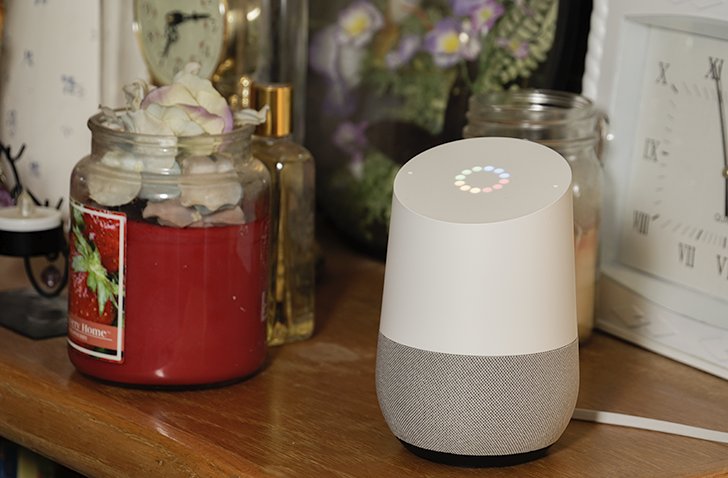 Since its release nearly a year ago, Google has continued to add more functionality to the Google Home smart speaker. Some of the new features include voice calling in the US and Canada, user-definable shortcuts, and automatic audio ducking on casted content when responding to questions. But all this time, the ability to set reminders has been missing, despite it being promised at Google I/O 2017. Now, at long last, it looks like the feature is about to arrive. A support document for the Home was just published, providing instructions for setting reminders. According to the page, you'll be able to set time-based reminders ("Remind me to call Mom this Sunday at noon.") and recurring time-based reminders ("Remind me to take my medicine every day at 8pm."). You'll also be able to ask about upcoming reminders ("What are my reminders tomorrow?") and delete them ("Delete my reminders for tomorrow"). Thankfully, reminders set through Home are identical to those set using the Google app, so you'll also get a notification on your other devices (as long as they're running Android 6.0 or higher). Reminder notifications on the Home can also be disabled entirely, through the Google Home app. This feature will fully work with multi-user Home, but will only be available in English initially. Google says that location reminders are coming soon. Despite the support page going live, the feature doesn't appear to be working yet. A firmware update will likely be required to make everything work, which will hopefully arrive soon.